Chinese electronics manufacturer Giayee preparing to release a miniature computer model Giayee Atom PC controlled Android and Ubuntu. The novelty is based on a single platform Rockchip RK3288. 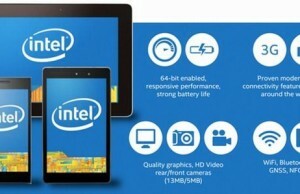 Said chip has four core Cortex-A12, which are produced in 28 nm and operating at a frequency of 1.8 GHz. 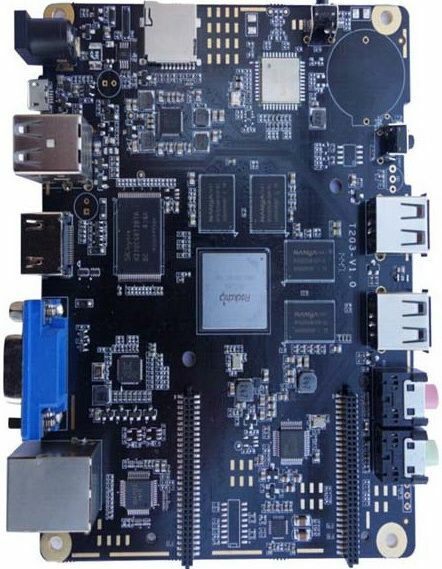 In addition to his eight-built graphics accelerator Mali-T76 3D hardware support ultra-high resolution video. There is support for hardware decoding of H.265 video with a resolution of 4K x 2K. 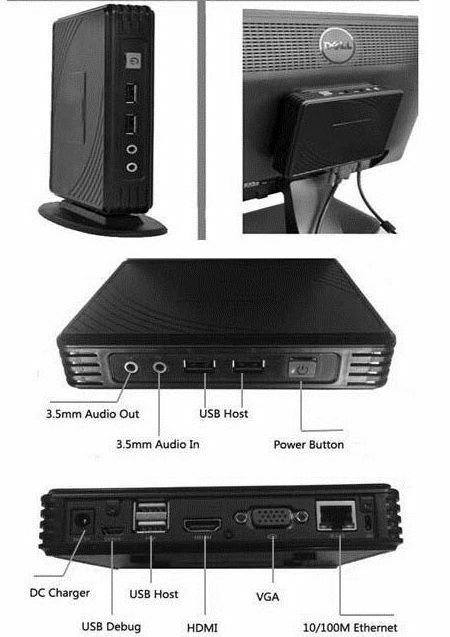 The computer has 2 GB of RAM, 8 GB of flash memory, 802.11 b / g / n WiFi adapter, OTG / Micro USB and four USB 2.0 ports, HDMI video output and D-Sub / VGA, 100 Mb / s network card, audio connectors . On the super-popular crowdfunding platform Indiegogo currently collected only $ 1,200 of the $ 10,000 cost of the necessary basic model Giayee Atom PC is $ 119, and the standard model will cost $ 129 for the owners.